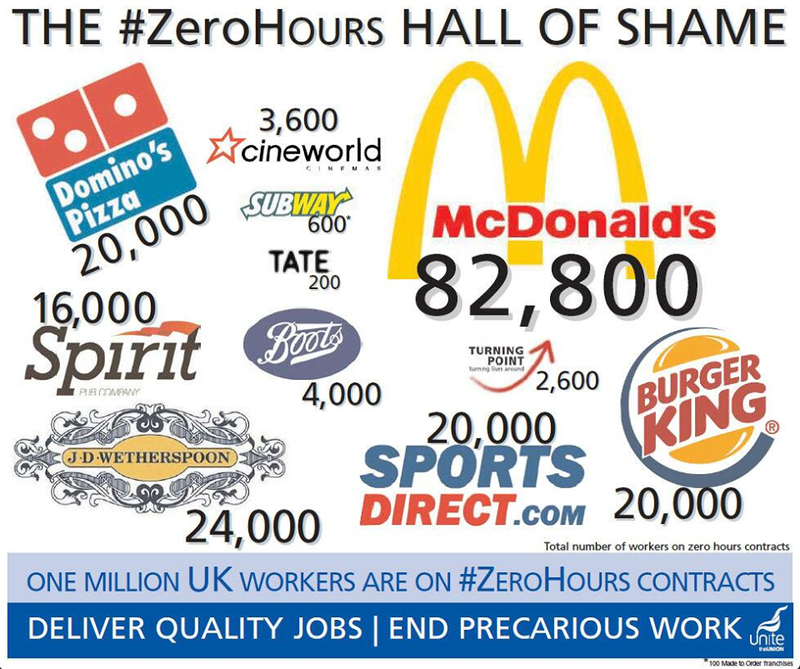 A zero hours plague is gripping workers across the UK, the union says. It is estimated that at least one million people have no fixed income or fixed hours by which to plan their lives. But with the growth of franchising and the encouragement to workers to declare themselves ‘self-employed’ by employers, the union fears that the true figure for precarious working could be even higher. Where Unite are going to be disappointed is in hoping “Labour can cure the zero hours plague”. No chance. The Glamorgan Gazette reports this week that Labour-controlled Bridgend County Borough Council has 490 of its workers (they don’t have sufficient rights to really consider themselves employees) on precarious contracts – with absolutely no security or any guaranteed hours from one week to the next. Unite therefore need to amend the graphic above to put Bridgend CBC into this Hall of Shame. The Bridgend total is bigger than some of those featured in the campaign already. The Green Party would have these exploitative contracts banned. This entry was posted in Uncategorized on September 8, 2013 by Bridgend's Green Leftie.